Hunters will soon be able to purchase a hunting lease for the Bluestem Ranch. 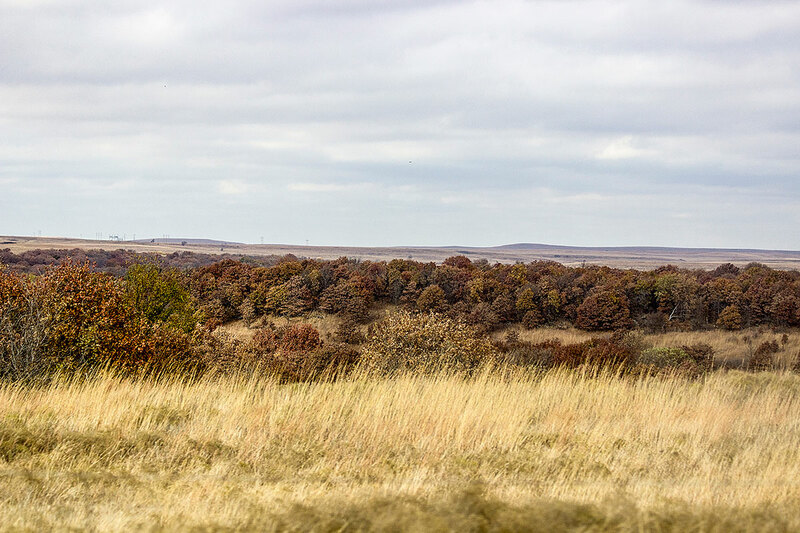 For the past two years since the Osage Nation has owned the Bluestem Ranch, the board of directors has given an exclusive hunting contract to the company Legends Outdoors for $100,000, according to board member Galen Crum. This year the board has decided to open it up to the public. Crum said the board has decided to offer the first right of refusal to hunters who have hunted on the property before, there are about 55 hunters that will receive the offer. Next, the board will develop a policy for Osage preference and possibly a discount for tribal members. He said the cost of the hunting leases will be between $1,500 to $4,000, depending upon the unit of the ranch the hunters select. Purchasing a lease gives a person the right to hunt on a designated portion of the ranch. In 2017, the Fifth ON Congress passed ONCA 17-30 (Alice Goodfox) titled Osage Nation Wildlife Conservation Regulations (ONWCR), which can also be found on the web page of the ON Department of Natural Resources. The 29-page regulation spells out the rules for hunting and fishing on the Bluestem Ranch. Hunters will also have to abide by state and federal regulations. Currently, the Bluestem Ranch board is developing leases for deer and other species. The Oklahoma Department of Wildlife Conservation has a complete list of hunting seasons and regulations for those seasons. The state of Oklahoma allows for the hunting of deer, elk, antelope, bear, turkey, quail, pheasant, crow, squirrel, rabbit, furbearers such as raccoon and migratory birds. Crum said the ranch will most likely allow for spring turkey hunts, game birds to an extent and they are considering hog hunts. By the spring and summer months, the board will be putting together a public lands section and he said he is almost certain fishing will be allowed in that area for Osages. They are still discussing how to monitor the fishing, but plans are being formulated. “We are trying to make this all more Osage friendly, even if we lose a little bit of money doing it,” he said. “We’re getting the bison preserve set aside and the public areas set aside to enable more programs out there for the public. To obtain a Wildlife Conservation License Application for hunting, fishing or both, visit the Natural Resources web page on the Osage Nation website at osagenation-nsn.com. To apply for a hunting lease for the Bluestem Ranch, call (918) 287-3835 or email bluestemranchllc@gmail.com.